When will I receive my money? – Paymi. How long does it take to see the cash back rewards in my Paymi account? How can I receive more money? How do I deposit my cash balance from Paymi? Will I still receive the cash back that my credit and debit cards provide me? Will I still receive a store’s loyalty points? What happens if I return something that gave me cash back? How does Paymi give me money? Most members will receive their money within 1 business day, however some purchases may take up to 5 business days to be rewarded. What do I do if I do not receive my money? 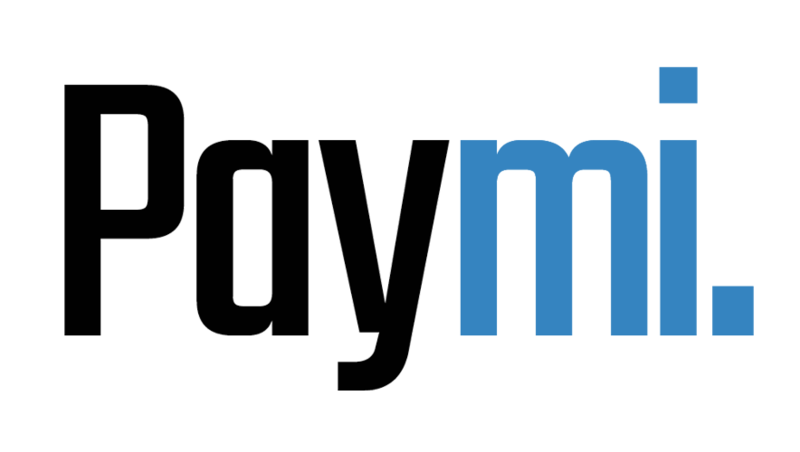 Will I receive money from Paymi when I shop in-store as well as online? I did several purchases early this week after I connect my card to Paymi, but still haven't received any cash back! I didn't get the refer award either even my friend used my refer code!